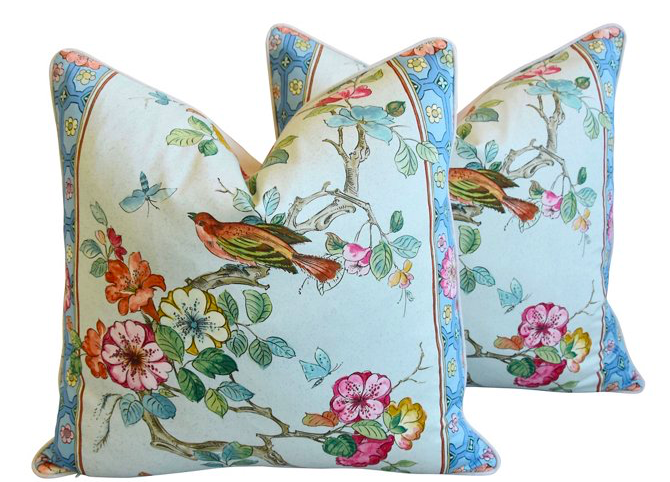 Chinoiserie — Pencil & Paper Co.
There’s something about the timelesss design of Chinoiserie that always makes us swoon. 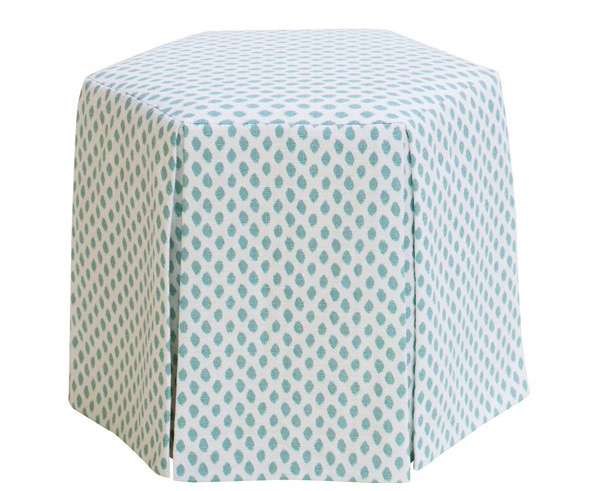 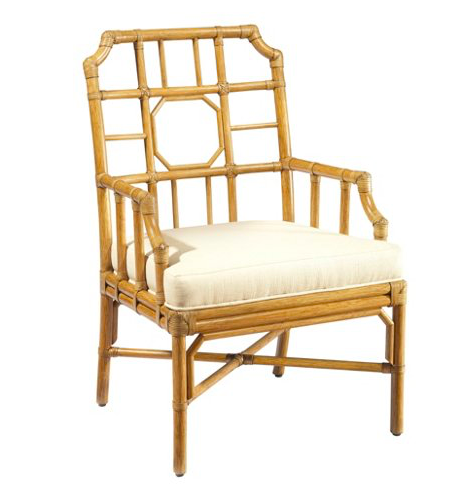 Maybe it’s our affinity for blue and white, or the fact we adore rattan and playful patterns? 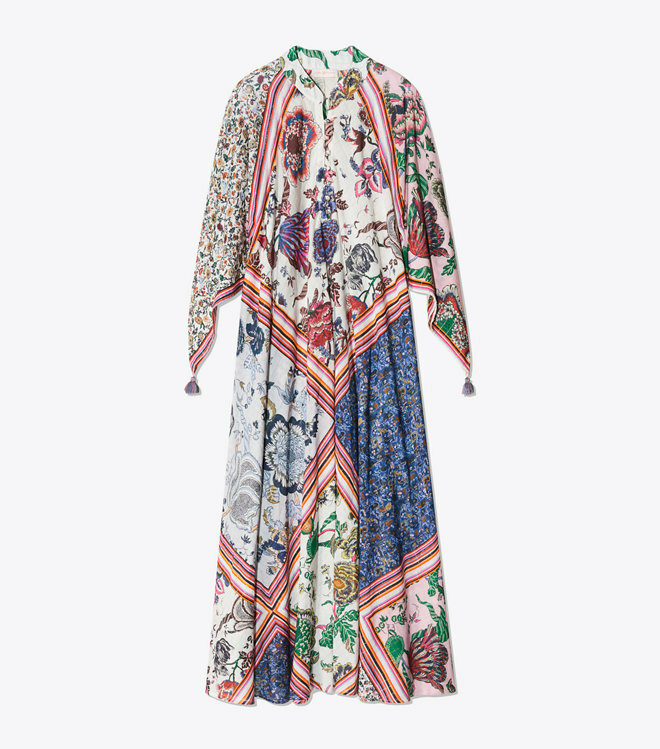 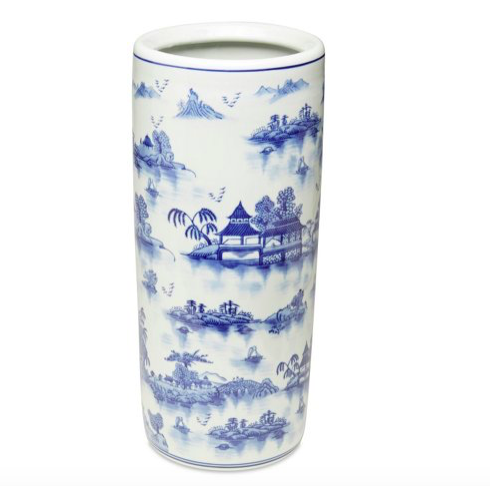 Whatever it is, Chinoiserie can do no wrong. 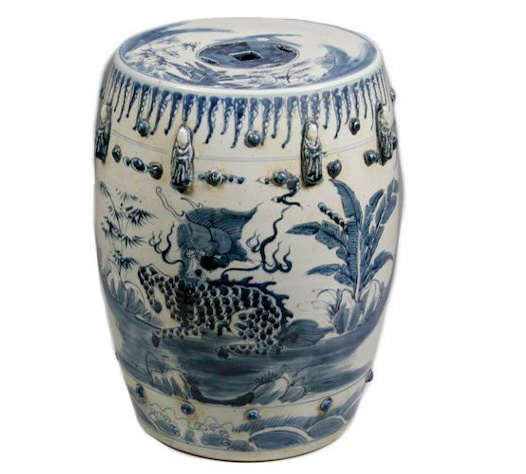 We continually find ourselves inspired by the many elements of the style and love incorporating ginger jars, bamboo, lacquered wood, and blue and white ceramics into our own home. 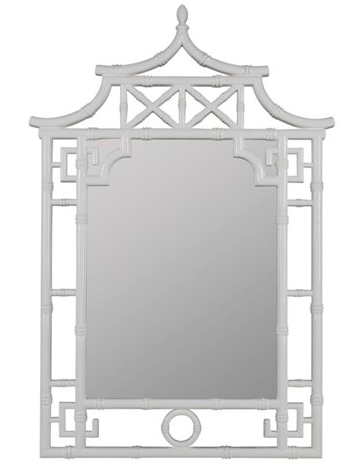 Looking to add a bit of the aesthetic to your house? 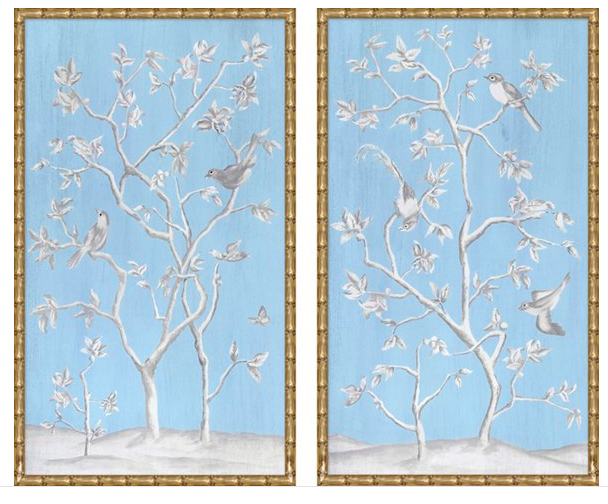 Check out this diptych, these lamps, and umbrella stand. 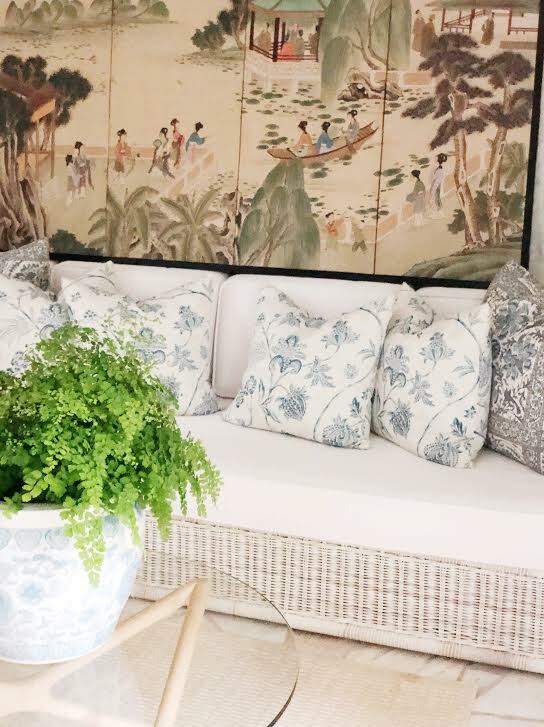 We also found an incredibly affordable source for beautiful silk folding Chinese screens like this oriental floor screen, which would look amazing anchored on this textured natural rug (and rugs are 20% off on One Kings Lane today)! 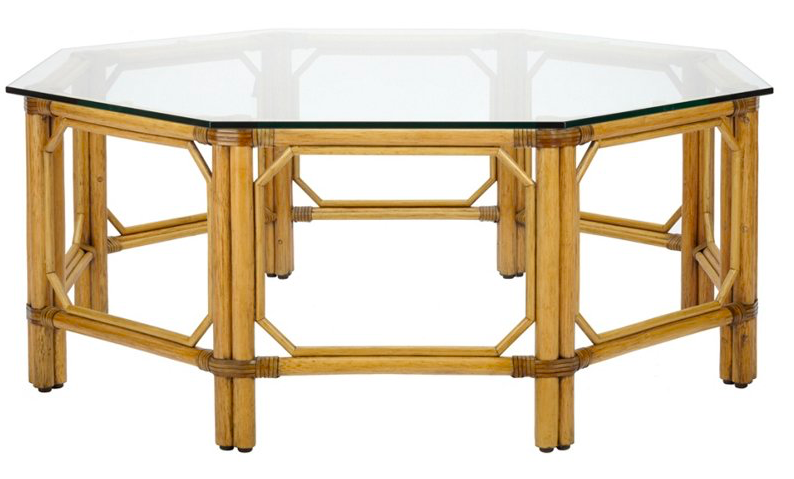 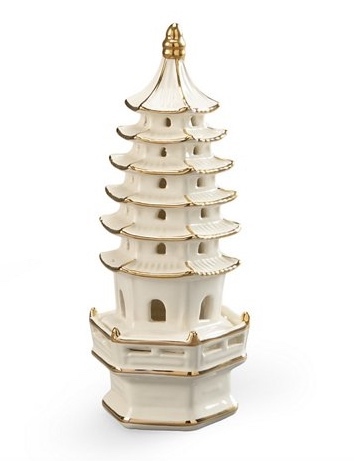 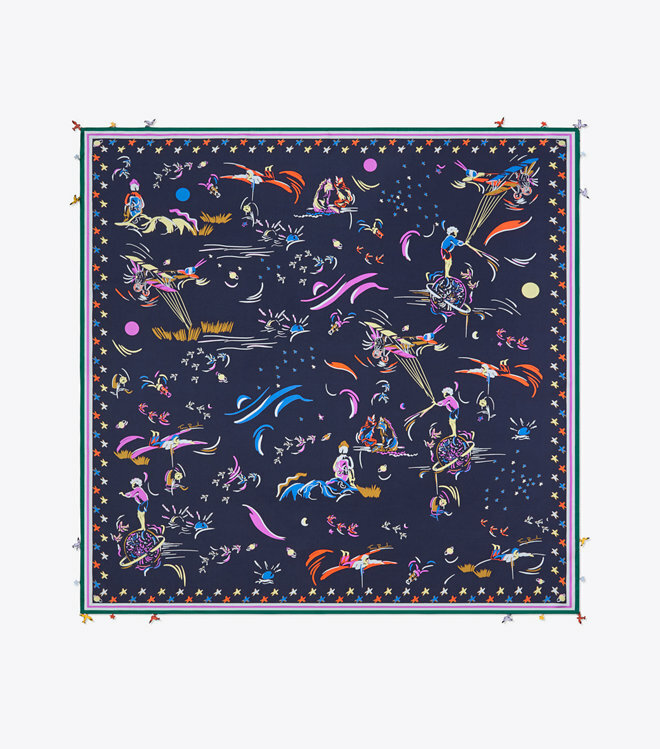 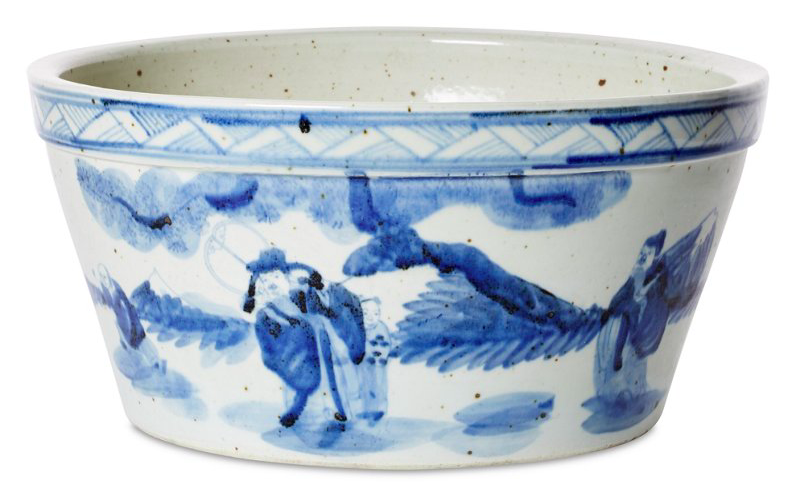 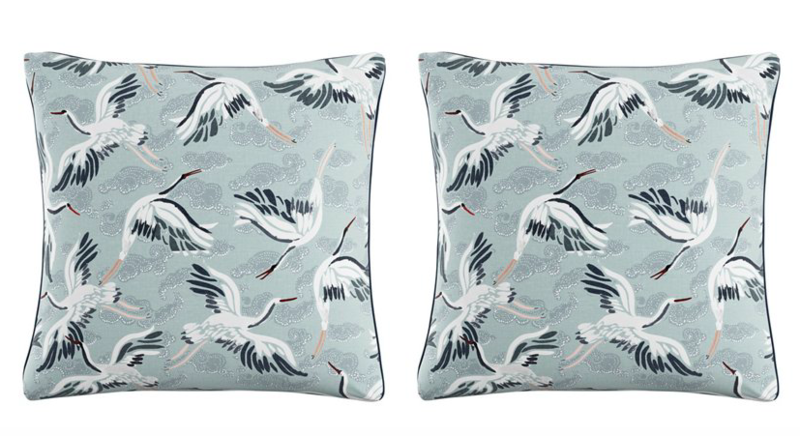 Interested in more Chinoiserie style items? 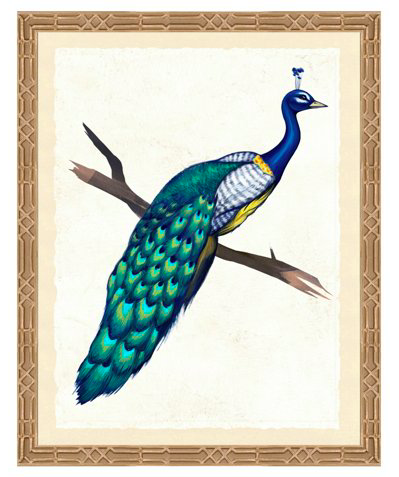 Scroll down to shop!